Maori Wardens create safer communities, encourage and assist rangatahi (youth) and support whanau (families). 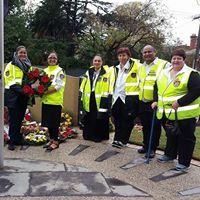 Māori wardens have been around since 1860 and have a proud tradition. Māori Wardens are not police, but they have legal responsibilities under the Māori Community Development Act 1962. 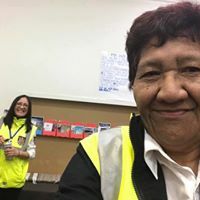 The strength of Māori Warden’s is their intimate knowledge of, and close connection to their local communities. The guiding principles of a Māori Warden is respect, awhi, aroha, and whānaungatanga. 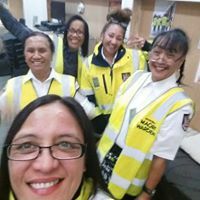 Māori Wardens volunteer their services throughout New Zealand, providing support, security, traffic and crowd control, first aid, and other services to the community. 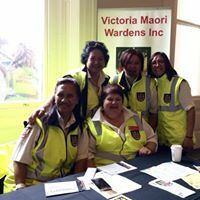 Founded on 15th July, 2012, Victoria Maori Wardens is a not for profit organisation made up of volunteers across Victoria. It was recognised that our Maori communities had specific needs that could not be met by wider community services i.e. disengaged youth & whanau tangiana. The strength of the Victoria Maori Wardens is the passion of our members, the love of our people and mutual respect of our communities. including Western & South East Melbourne, Warrnabool and Geelong. 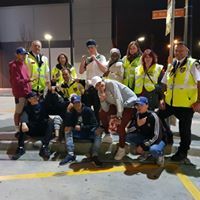 Patrol shopping centres, CDC Buses and Community Festivals. Offer support to families and communities in times of need and/or hardship. The Victoria Maori Wardens would like to thank all our supporters and our sponsors. Complete the form below to get in touch with the Victoria Maori Wardens. 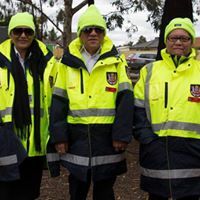 We are a volunteer not for profit organisation and our volunteers endeavour to respond within 48 hours. New volunteers and members are welcome to contact us through the below contact form. If your matter is an emergency requiring police, fire or ambulance support please call 000.